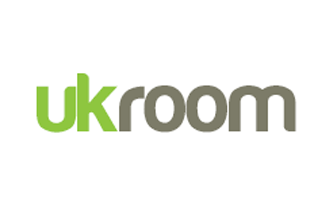 Looking to get some rubbish cleared from your house, office, garage or garden in Harrow? We are here to help you with that! 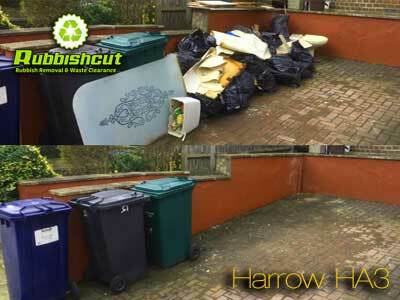 Everything you have to do is to call Rubbishcut LTD on 020 8826 9525 and order our professional rubbish clearance. Harrow is one of our main areas of activity, thus we can reach you there without any difficulty. 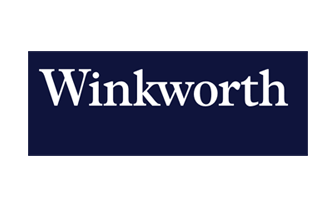 It is worth taking into consideration that our prices are among the most affordable ones in London. 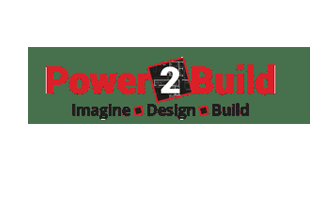 You can book our company’s services by phone or even online. We want to make your life easier. Even if you don’t have cash at hand we accept card payments. Our main purpose is to perform waste clearance in such a way so that everyone would be completely content with the final effects. 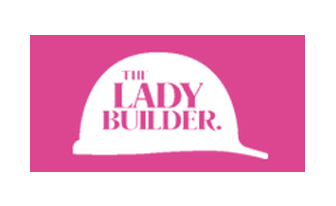 We want you to be really happy with the neat and tidy space that we provide you with. 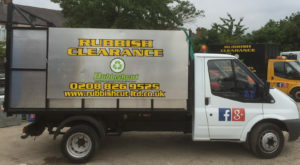 If you know that your property is often littered, you can also order regular rubbish clearance services in Harrow with very attractive discounts. 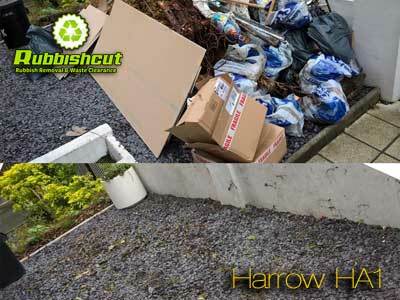 Contact us now for Harrow rubbish removal! We have a great working relationship with many companies who use our rubbish removal service. 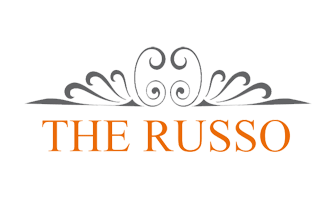 Rubbishcut provides waste clearance for construction companies, property managers, estate agents, private landlords and many other various businesses. We are specialists in domestic and commercial waste removal services in London. Our rubbish removal team and customer service are here to help you.